Die!Die!Die! to be released tomorrow. 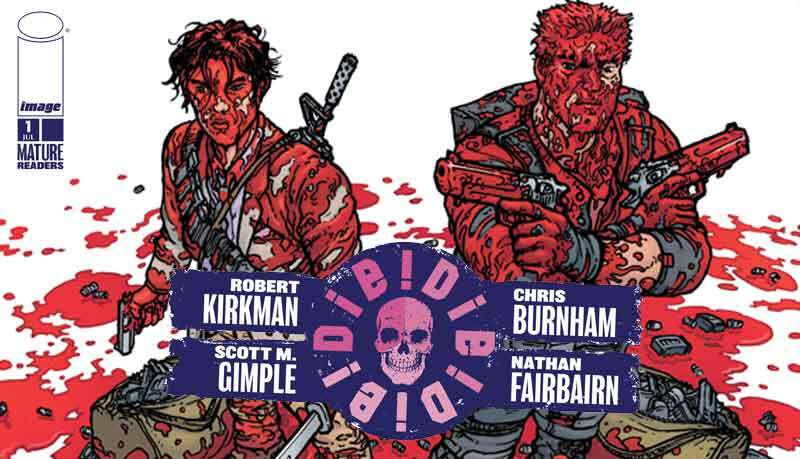 July 11 (tomorrow) is the official release date of Die!Die!Die! 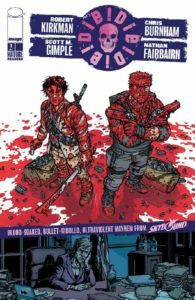 the new comic book series by Robert Kirkman published by Image Comics and Skybound Entertainment. What is out of the ordinary is that the series very existence and release date was only announced today via press release so it had the effect of a bomb. What we know about Die!Die!Die! There isn’t much we know so far about the comic book because the Image Comics page only lists the technical details and a very short description. Technical description of the first issue. As always, please feel free to drop by our Montreal comic book store and get your copy (while supplies last).